Hypnotherapy is a form of therapy which combines deep and progressive relaxation with various individual hypnotic techniques. In doing so, your subconscious and subjective mind is able to be communicated directly with to help make the necessary changes that you want in your life. 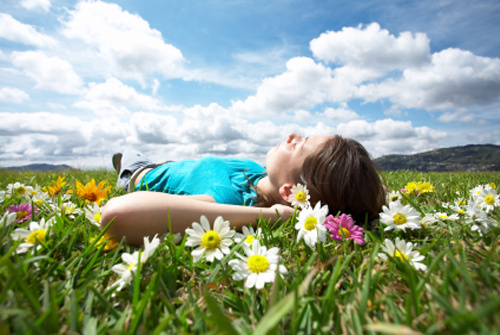 Hypnotherapy is now used by thousands of practitioners all over the world. It is used to help overcome a wide and vast range of problems that a person may present with.Hypnotherapy enhances your ability to relax the mind and body simultaneously which helps to relieve any negative thoughts or feelings, thus allowing access to the resources of your subconscious. This will enable you to bring about the required changes in the way you think, feel and behave. It can be used to treat phobias through age regression. Change the negative or limiting beliefs you may have about yourself. Often people misunderstand the concept of hypnotherapy due to the association it has with television and stage hypnosis which is used for entertainment and fictional purposes. It is important not to let this obscure the life changing benefits hypnosis can really have.It is a valuable and valid form of therapy helping people to overcome psychological problems, and through the power of the mind; physical problems too. Where appropriate for the individual I also combine my hypnotherapy with Neuro Linguistic Programming and Transactional Analysis techniques. To book your free initial consultation where I can explain the hypnotherapy process to you, answer any questions you may want to ask or to have an informal chat, please see my contact page.